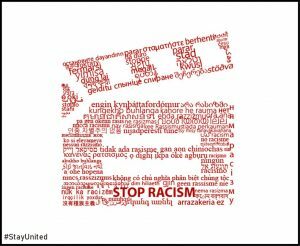 A Movie Screening might be an excellent practice to raise awareness about racism and discrimination in our society, especially among youth. In order to make the most of this activity, we strongly encourage organizers to hold discussions with the participants after the screening! 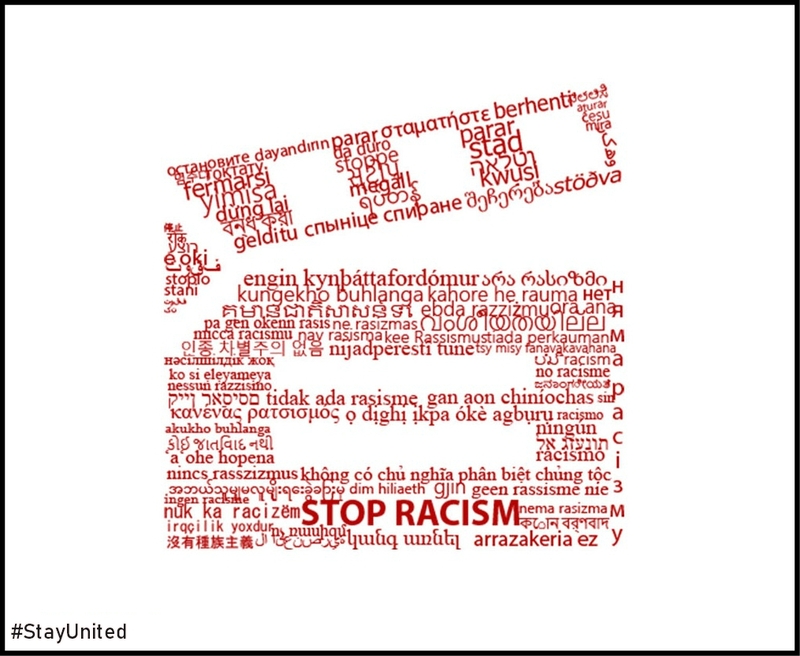 We have prepared for you a list of movies on the topic of antisemitic hate speech, racism and diversity in general. You can find a PDF version of the list if you click here. If you’re planning a Movie Screening, don’t forget to tell UNITED so that your activity will appear on our international activity map and we can share it on our social media channels to give you more visibility! Just fill in this form. Note: Laws on public movie screenings vary by country. Make sure to check with the National Patent and Trademark Office your legal obligations and ask about humanitarian or educational screening rights before you start organising your action.